We bring you the latest techniques for the most advanced orthodontic treatments delivered by a specialist team to guide you through from your first phone call to the end of treatment. Many of our patients continue to visit us for a year after treatment to have retainers checked. 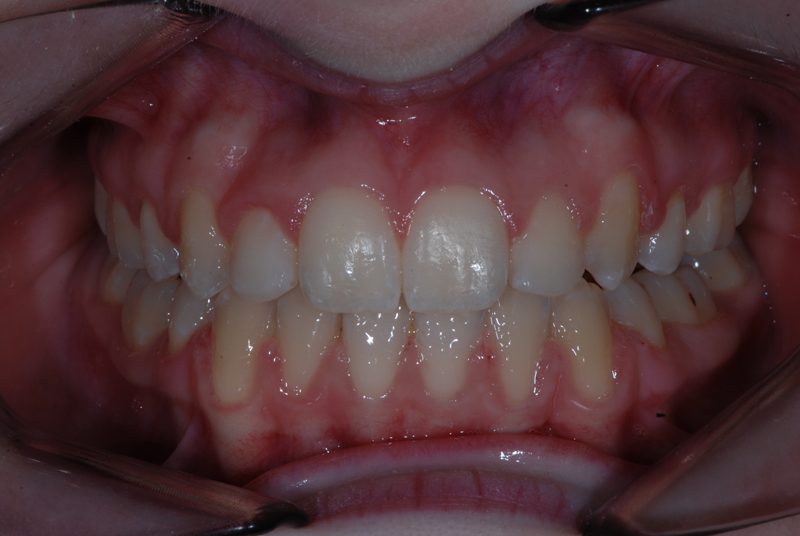 Treatment advances mean that braces are not just for the children – mums and dads are not being left out, however adults may choose to have our invisible option! 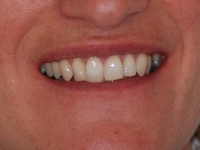 Katherine Davies is a specialist orthodontist restricting her practice to the alignment of the teeth and jaws. After gaining her general dental qualifications at The London Hospital Medical School Dental Hospital in 1992, she studied further to gain Fellowship to the Royal College of Surgeons in England in 1996 which enabled her to apply for specialist orthodontic training. 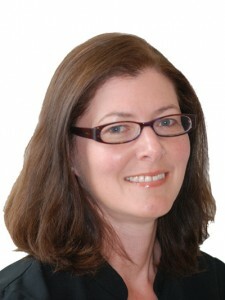 Katherine completed her three further years of specialist orthodontic training at the Liverpool University Dental Hospital and Countess of Chester Hospital in 2000 when she was awarded the William Houston Gold Medal from the Royal College of Surgeons of Edinburgh for the most outstanding examination performance in 2000. Katherine also holds specialist orthodontic membership, by examination, to the Royal College of England and Glasgow (joint collegiate) and a Masters in Dental Science (orthodontics) from the University of Liverpool. However training does not end and Katherine was selected to be one of eight specialist orthodontists to undertake the first Masters programme in Lingual Orthodontics to be run in the United Kingdom. Katherine also holds a Postgraduate Certificate in Lingual Orthodontics. 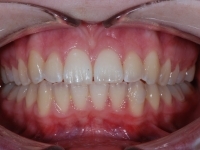 Katherine worked as an associate in a specialist orthodontic practice for 5 years before finding Oraprime Orthodontics which was previously an implant and restorative practice that had closed, its principal dentist relocating and selling. Katherine opened in September 2005 after 6 months of building work and with a 15 week old baby – going to work was easy then! Opening her practice has been a huge learning curve. They don’t teach you employment law and fire safety systems at dental school for a start. The main aim though was to provide a practice that was different from a general dental practice, because we don’t do any general dentistry here. 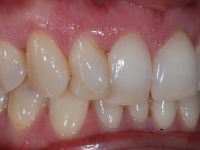 The aim was to try to make a distinction for those who wanted treatment, but were a little wary or nervous at the thought of new dental type treatments. We are a different type of dentistry. The practice does not exist just because of Katherine the whole team are involved – indeed you meet the team before Katherine! 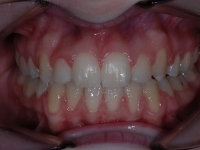 In order to have a specialist practice it is important that not just Katherine but all members of the team continue to learn and remain updated in orthodontics and other techniques. To understand what is happening in the world of orthodontics and general dentistry, to be able to answer the questions that people bring to us and to realise why they are asking is important. The whole team is specialised towards orthodontics, it’s what we all do all day and every day. We aim to complete several courses each 5 years of our General Dental Council Continuing Professional Development cycle, the team has many different skills which benefit everyone. We recognise that some members of the team have different interests and we try to nurture these to help the team and ultimately the patients visiting the practice. However all work and no play is not healthy and we have our share of team days out, team building and also events for our dentists who refer to us – possibly the most notable and well attended being the ‘chocolate tasting’ for our referring dentists – a full house! At the time the NHS systems for dentists were very different and the practice was opened mainly for the treatment of NHS children and fee paying adult patients . 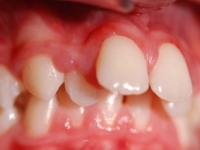 In 2006 the NHS system changed to a contract based system and patients numbers were restricted by severity of teeth crowding, age and by the number the contract held. As a result, naturally more people requested private orthodontic treatment and also the number of adult patients increased. Katherine also undertook further specialist orthodontic training at the University of Warwick after she was one of the first 8 people in the UK to be accepted for formal University based Lingual Orthodontic techniques. Today the NHS contract for new patients has gone and the practice has changed from one of mainly NHS teenagers to a more mixed age range from 2 to 70! There is no age divide for orthodontic treatment as long as there is a healthy mouth, teeth and gums. 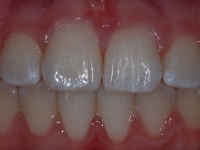 Many people today expect to have a full set of healthy teeth forever and as a result would like them look their best. Confident smiles are just as important when you are 40, 50, 60, or older. 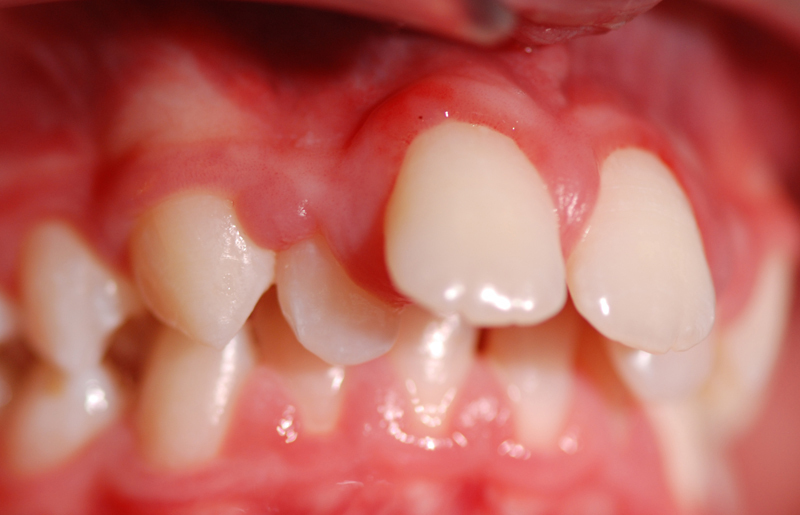 Many of our older patients em’brace’ (!) the metal braces with all of the colours while some prefer to have invisible braces. 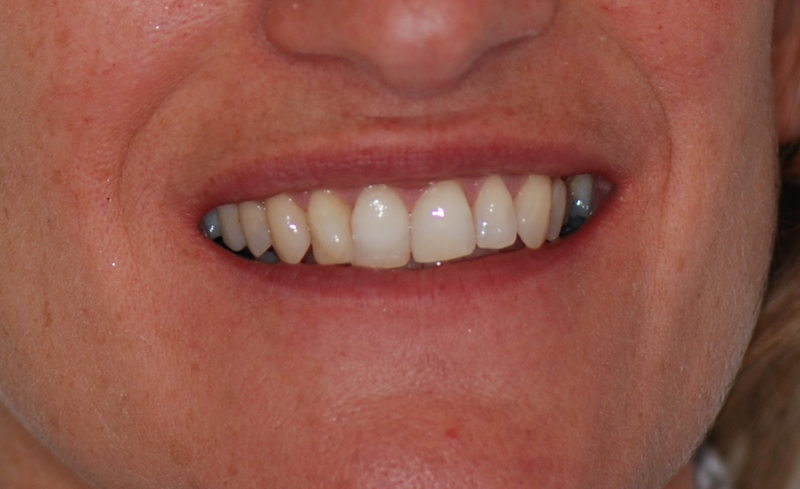 As a specialist orthodontic practice straightening teeth is what we do all day and every day. 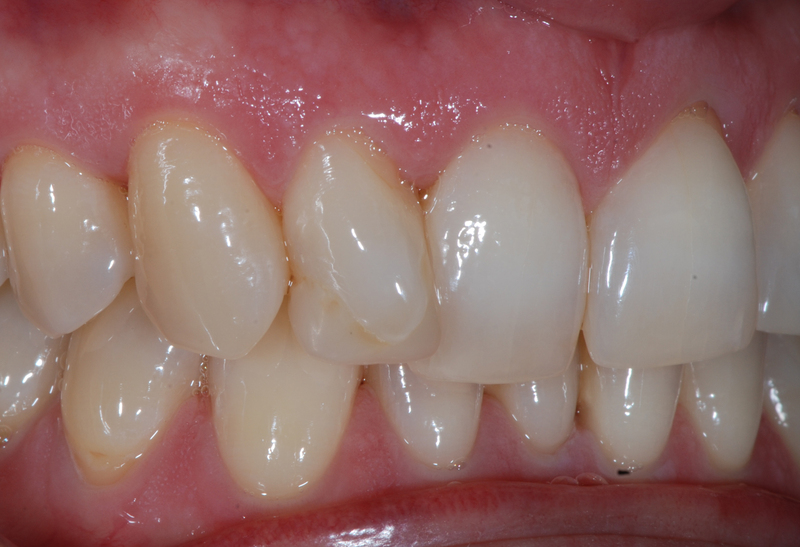 Every patient we see is for orthodontic treatment, advice, assessment or review. 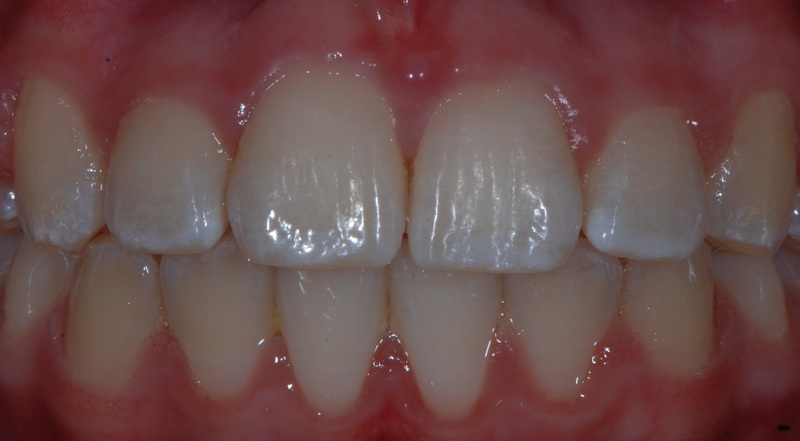 We can discuss brace types, the advantages and disadvantages, risks, benefits, best time to start, time to retain teeth and we can offer all this with no distractions. So now we meet a variety of people every day – all ages, all walks of life, discussing all types of braces, all types of crowding, there is no typical orthodontic patient in this practice. Everyone is an individual. BUT they do have one thing in common, they have all chosen to have specialist orthodontic treatment. BECAUSE they are worth it and so are we! Katherine surrounds herself with an equally well qualified support team, for both the clinical and administrative aspects of her practice, her highly skilled and efficient team aim to make your whole journey as smooth as they can from beginning to end. Katherine is registered with the General Dental Council (68431), and a member of the British Dental Association, British Orthodontic Society and British Lingual Orthodontic Society. In 2011 Oraprime Orthodontics received recognition and membership from the British Dental Association (BDA) Good Practice Scheme. Thank you SO much for giving me a better smile than I could have ever imagined. Much appreciated. “I was always conscious of my smile and avoided my picture being taken and it was the only part of me that wasn’t confident. Thank you so much, can’t stop smiling, everyone loves them!